The Mercedes-Benz is an international symbol of wealth, luxury, and comfort. It’s a prime example of expert manufacturing and innovation. We’ll keep you on the road and in the fast lane, because we specialize in your Mercedes. Why would you trust your high-end import to a repair shop without the tools, equipment, and experience to handle it? You don’t have to! And no, you don’t have to return to the expensive dealerships either. 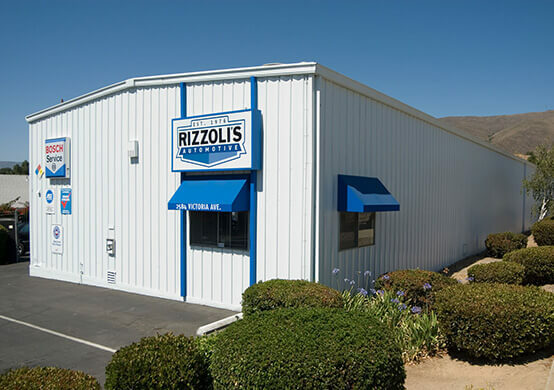 At Rizzoli’s Automotive in Santa Maria, CA we won’t treat you like another number. In fact, our family-owned and operated facility will treat you like one of the family. We love providing customers our Mercedes service expertise, and we look forward to adding your name to a long list of satisfied Mercedes owners. Your Mercedes-Benz service will always be clean, complete, accurate, and convenient. Your Mercedes rolls off the factory’s assembly line with its own road map to peak performance. The preventative maintenance service plan is designed by the manufacturers and our team follows this plan with precision. Treat your Mercedes like it deserves to be treated. You should not trust your Mercedes services to a general repair shop without the expertise of Rizzoli’s. We’ll adhere to your Mercedes’ A Services and B Services, which will include vital maintenance like motor oil changes, oil filter changes, brake inspections, and more. To keep all of your Mercedes’ components fully-operational, they should be serviced according to a particular service plan. 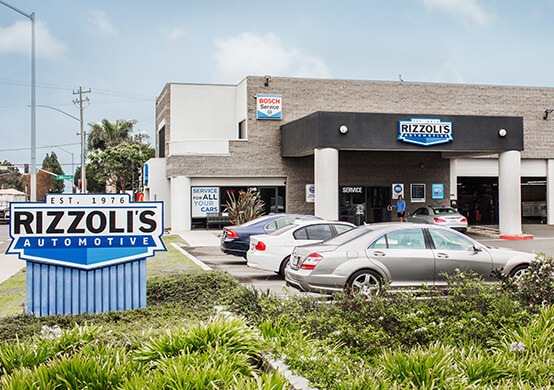 You’ll enjoy enhanced engine performance and an extended road-life when you let the team at Rizzoli’s Automotive handle all of your A Services and B Services. Your Mercedes should receive consistent attention. Since vehicle neglect is the number one cause of system malfunction, let our team give your Mercedes the quality services it needs, according to the appropriate service intervals. We look forward to your arrival at our shop! Who doesn’t love servicing the high-end Mercedes? Not everybody should put their hands on your Mercedes, especially technicians who don’t specialize in its repairs and maintenance. The goal is to make sure your Mercedes avoids costly repairs and unexpected breakdowns. The key to staying on the road and in the fast lane is adhering to your Mercedes’ A Services and B Services. Give us a call today at 805-922-7742 to schedule an appointment for your Mercedes A Services or B Services. You can save time by scheduling right now using our convenient online scheduling system. Next time you’re in the area–1149 W. Tama Lane–feel free to stop by with any questions or concerns about your Mercedes. We gladly accept all of our walk-in customers.